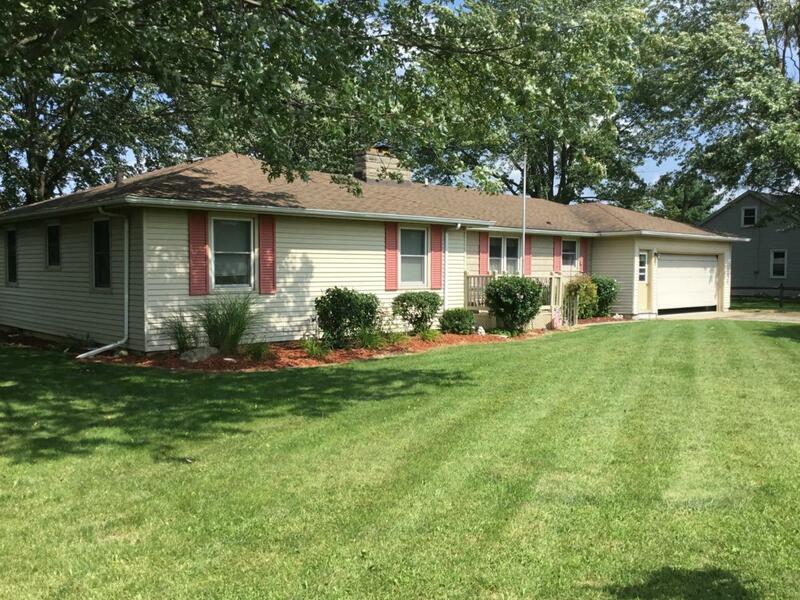 This home is located in Grabill, IN off of Trammel Rd. Built in 1950, this single family home has 1770 sq ft of living space on a 0.36 acre lot. There are 3 bedrooms, 2 full bathrooms, master bath has a garden tub. The living room has a gas fireplace. Backyard has patio which over looks the backyard. The central air and forced air furnace are both 5 years old and the water heater is 2 years old. For the surrounding community of Grabill, IN 46741, the nearby schools include Woodlan Jr Sr High School, Woodburn Elementary School and Harlan Christian School. 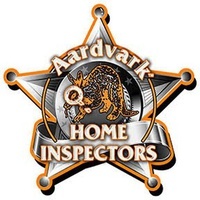 Aardvark is one of the largest home inspection companies in the country and our success can be attributed to caring about our customers as much as profits. Our services include home inspections, radon testing, radon mitigation, mold testing, mold remediation, and full service termite and pest control work.